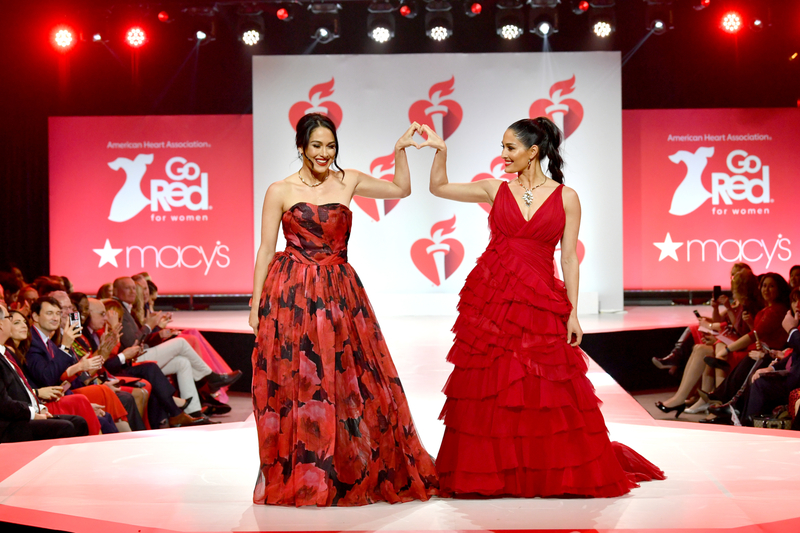 To kick off this exciting February season of New York Fashion Week, the American Heart Association presented its 15th annual Go Red For Women Red Dress Collection 2019 with Macy’s at the Hammerstein Ballroom. 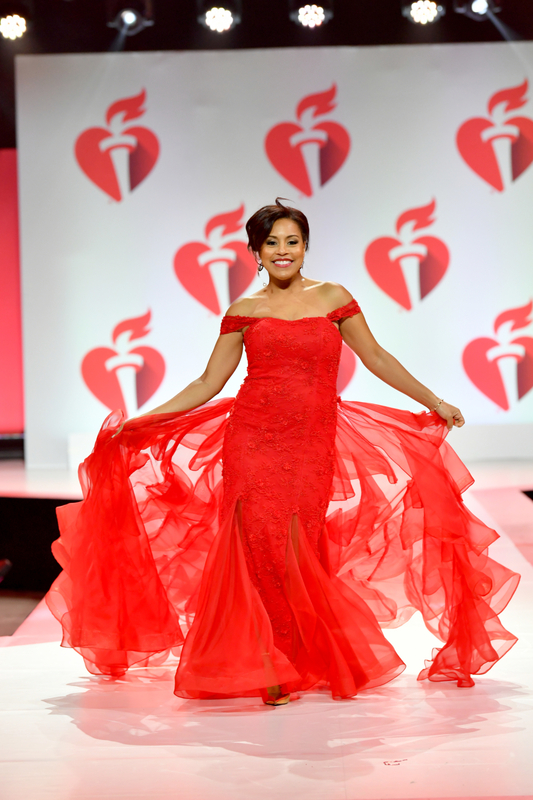 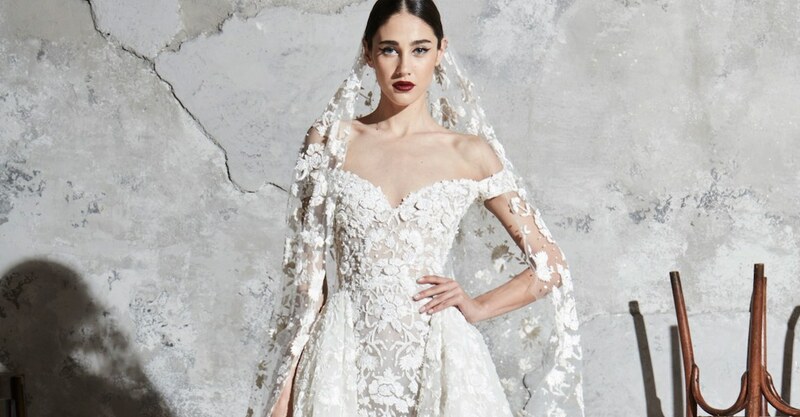 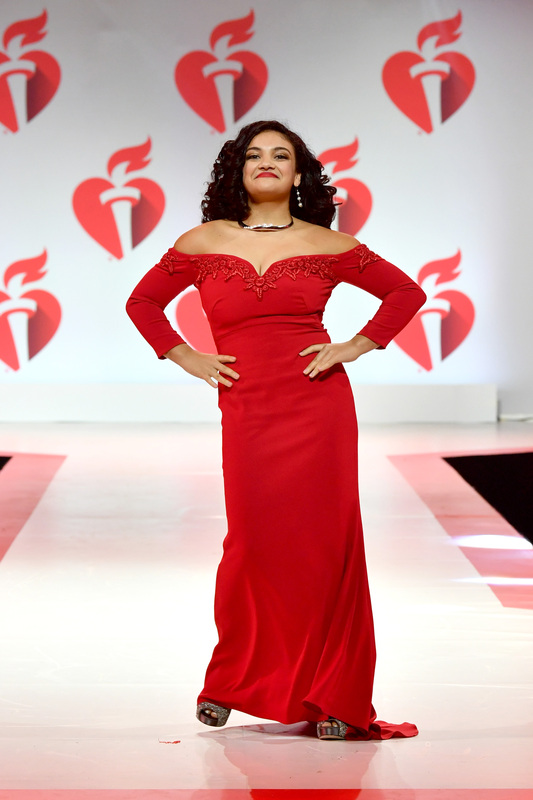 Each year, the runway show highlights gorgeous red gowns modeled by top actors, singers, athletes, television personalities, and more to raise awareness for women’s cardiovascular diseases. 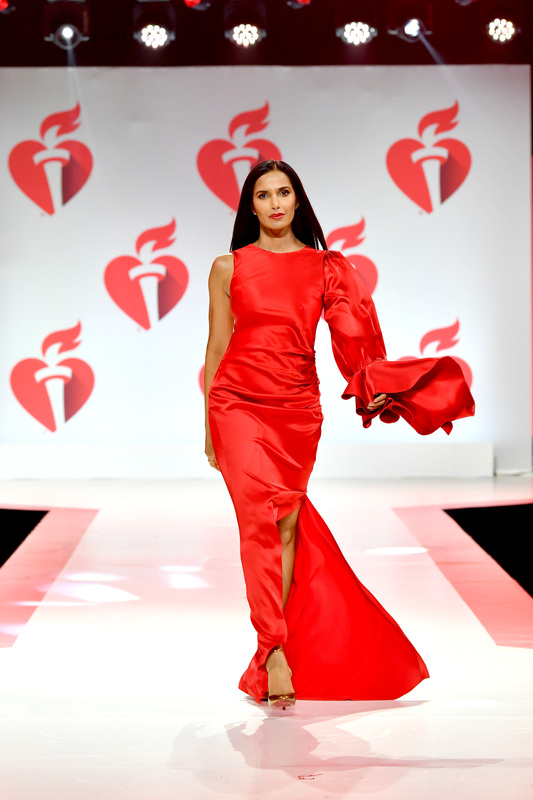 This season, the star-studded show was hosted by Top Chef’s Padma Lakshmi, and featured musical performances by Eve and The War and Treaty. 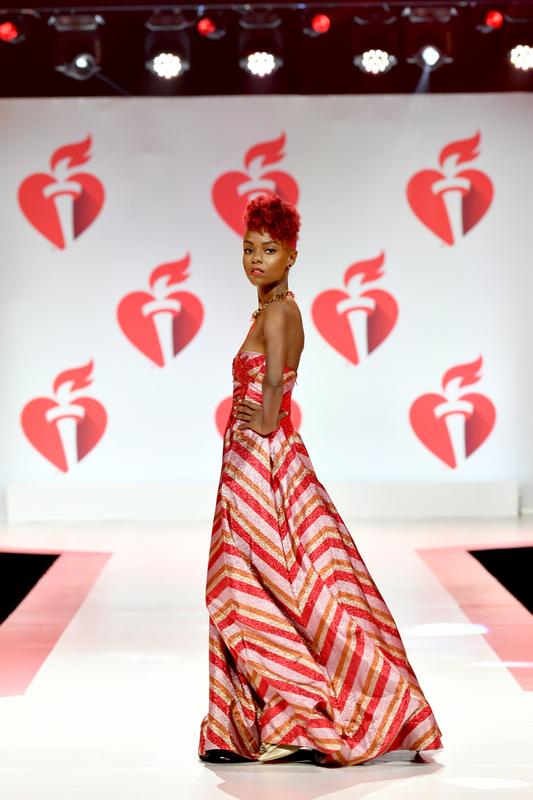 Walking the runway for this year’s incredible show were Amy Robach (ABC News/Good Morning America), Ashleigh Murray (Riverdale), Beau Garrett (Girlfriend’s Guide to Divorce, The Good Doctor), Becky G (singer), Nikki and Brie Bella (WWE Wrestling Pros, Total Bellas on E! 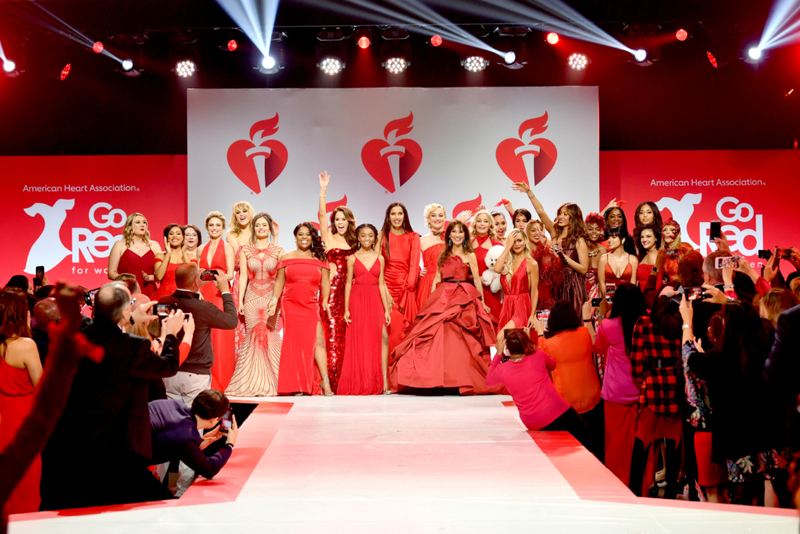 ), Bo Derek (10, Tommy Boy), Brooke Burke (model and fitness icon), Danica McKellar (The Wonder Years), Dorit Kemsley (The Real Housewives of Beverly Hills, designer), Elisabeth Rohn (Joy, American Hustle), Jordyn Woods (model, Instagram personality), Laurie Hernandez (gymnast), Nathalie Kelley (Dynasty, The Fast and the Furious), Nicole Ari Parker (Empire, Boogie Nights), Rosanna Arquette (Pulp Fiction, Ray Donovan), Sheinelle Jones (NBC/TODAY), Sherri Shepherd (30 Rock, TV host), Skai Jackson (Jessie, Bunk’D) and Susan Lucci (All My Children). 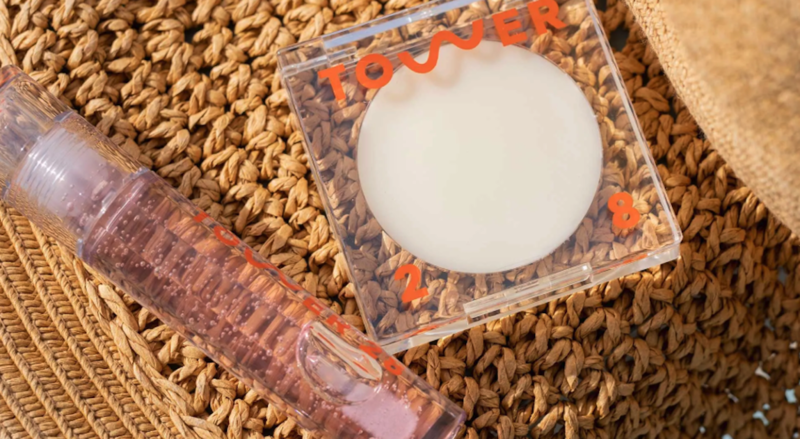 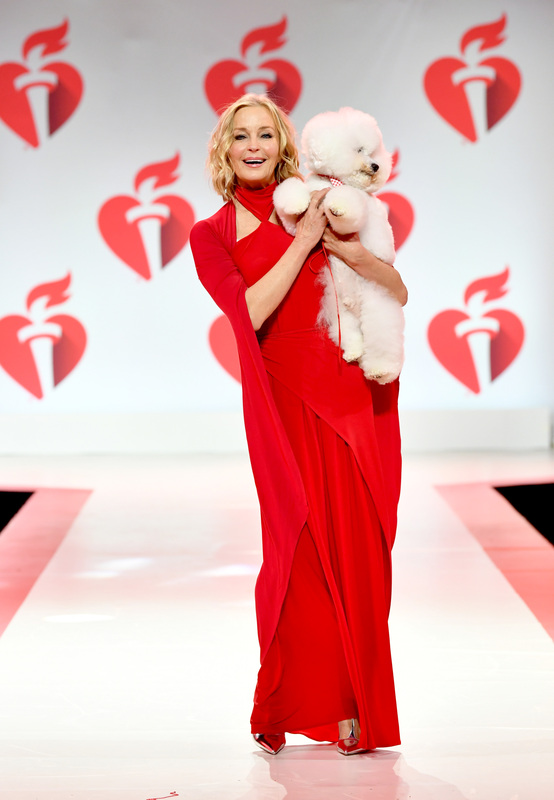 As an extra special addition to this year’s show, “America’s Top Dog,” the Best in Show winner from the 2018 Westminster Dog Show, Flynn the Bichon Frise, also was featured in the runway presentation – walking the catwalk (err… dogwalk?) 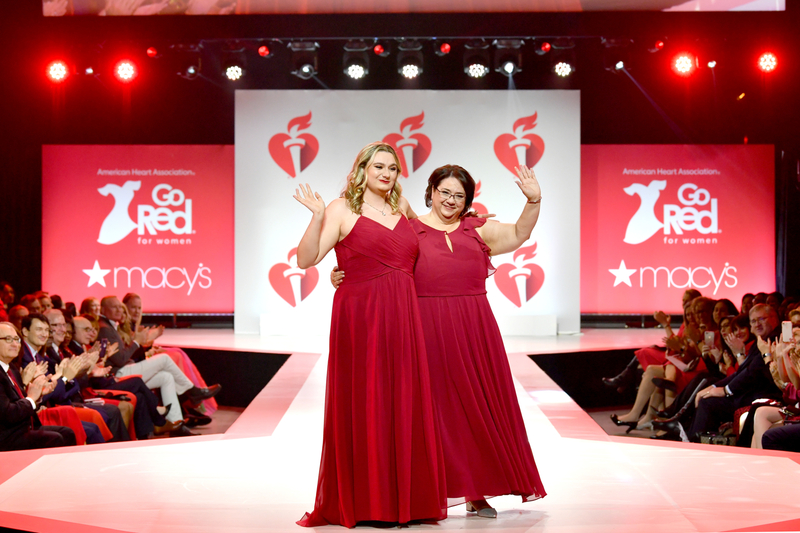 with Bo Derek. 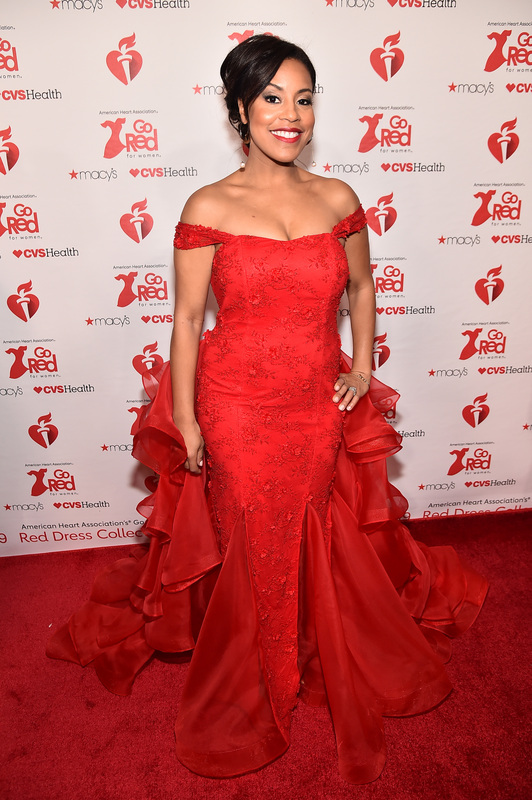 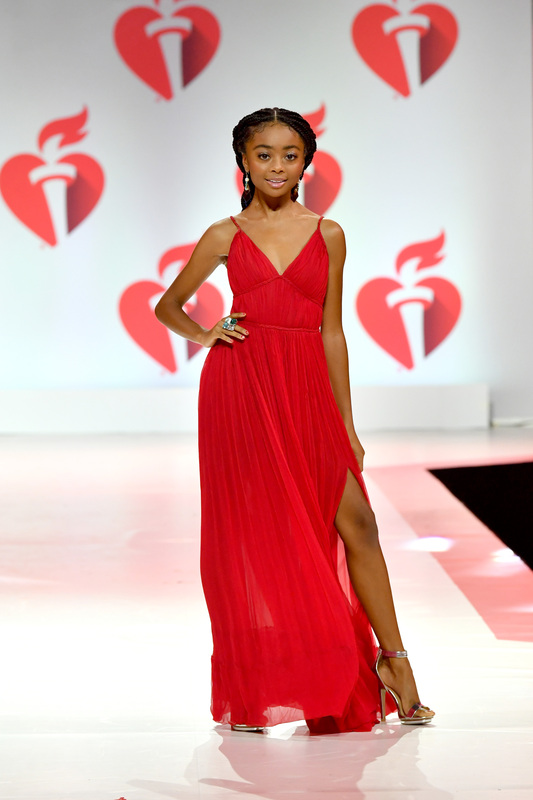 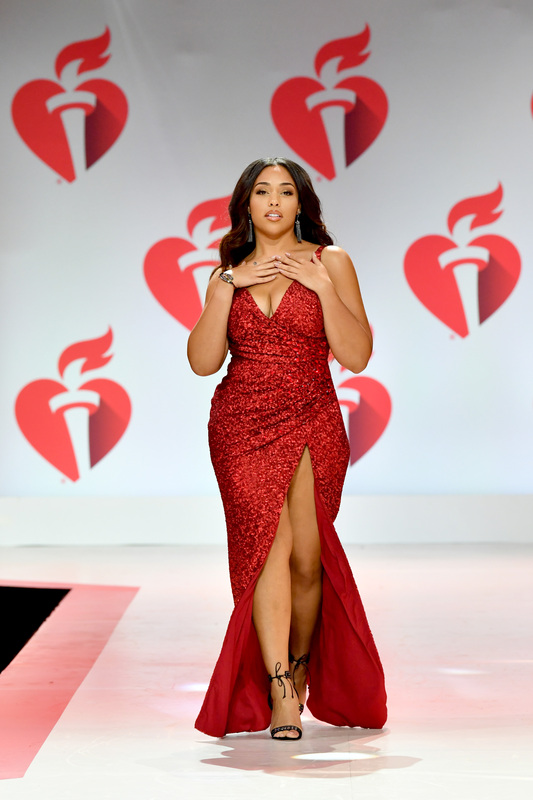 Click through the gallery below to view photos from The American Heart Association’s Go Red For Women Red Dress Collection 2019 Presented By Macy’s runway show this NYFW. 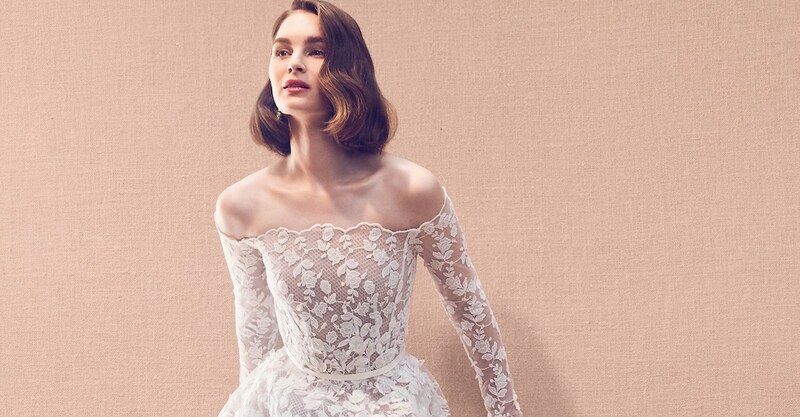 More of the latest Fashion Week runway recaps. 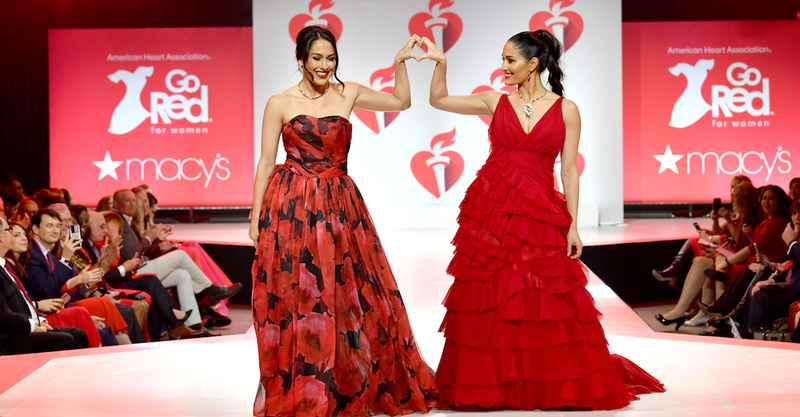 More fashion shows from The American Heart Association.